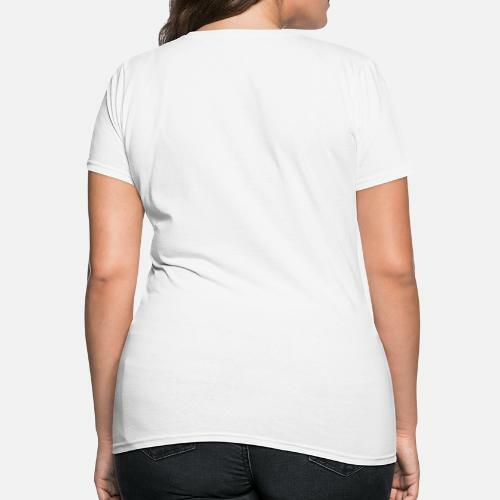 This classic tee offers plenty of room and is ideal for most body types. 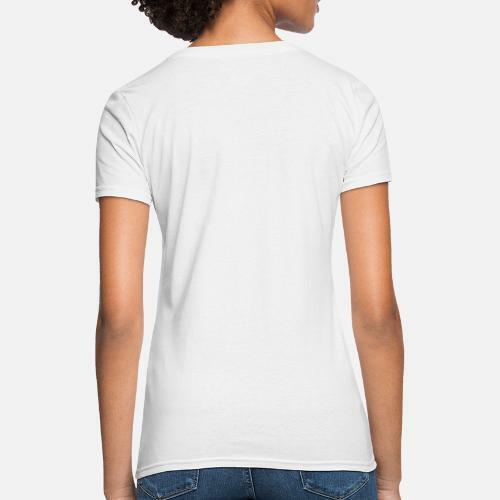 Contoured and side seamed for a feminine fit ITEM RUNS SMALL. 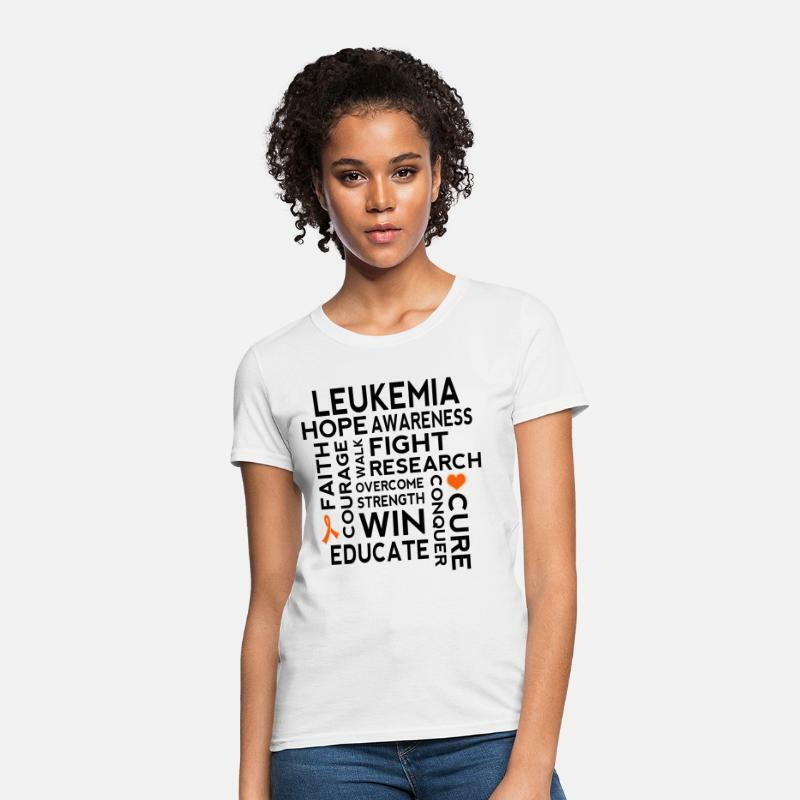 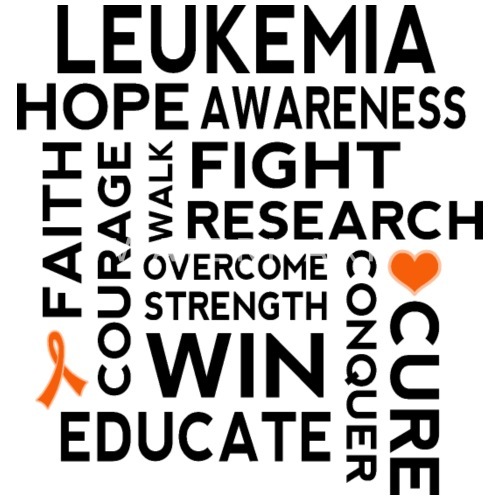 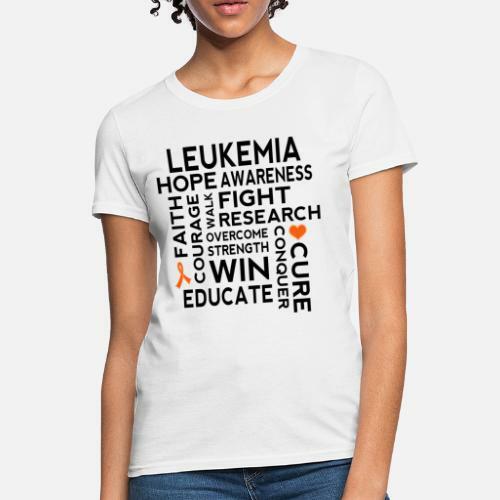 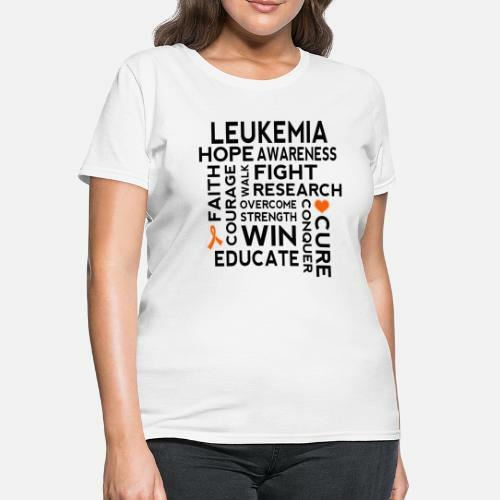 Leukemia awareness desgn has message that says hope, support, courage, fight, cure, overcome, educate.